Put a ruffle in her sleeve with this bright, bold, adventure-loving romper! 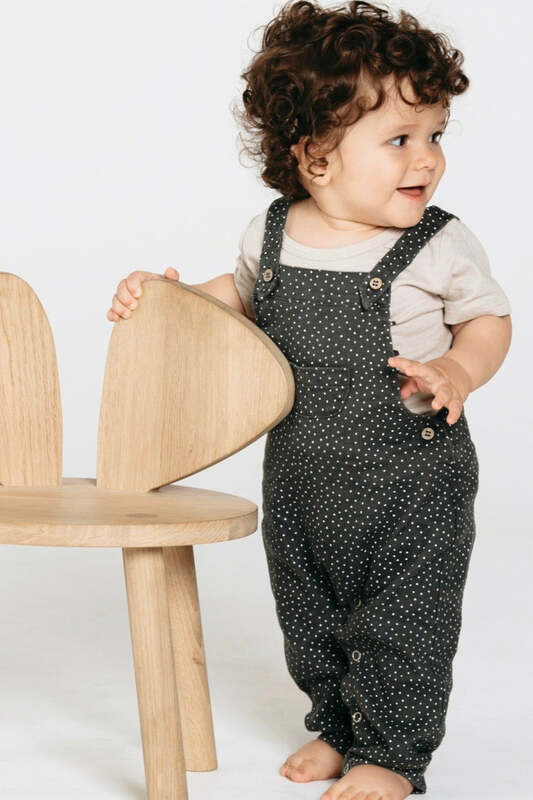 The True Blue Floral One Piece features a stretchy pant leg which includes a full snap button closure to make momma's job easy and convenient, while also providing your baby girl with the comfort she deserves. 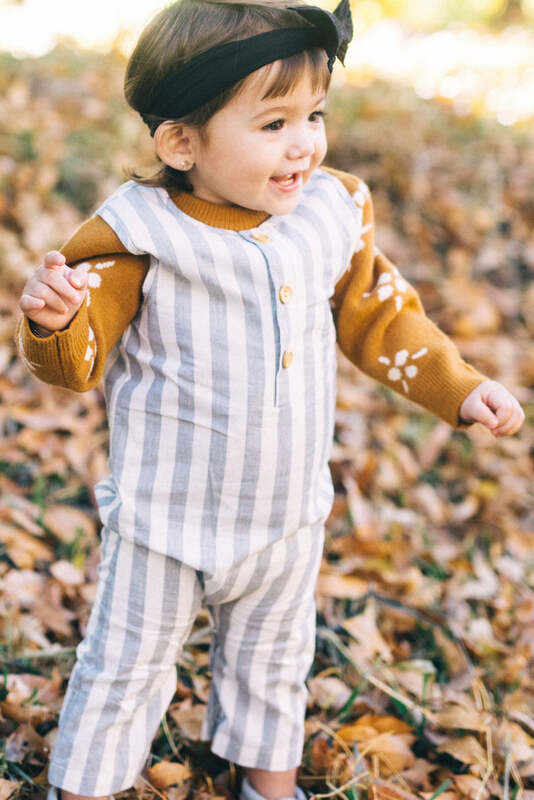 The ruffle detail on the sleeves plus the button closure in the back make this a must have piece for your little one!